The Cost Of Dental Implants - What are my options? Nobody feels happy about losing a tooth and the thought of losing any more can be a scary thought. This is especially true if you don’t fully understand the options available for replacing missing teeth that modern dentistry offers today. The traditional tooth replacement option has meant having to wear a full or partial removable denture. While it enables people to carry on with ‘normal’ life, denture wearers often complain about the fit and how it affects their eating in a negative way. Often patients dislike the idea of a removable denture that needs to be soaked in water overnight. Fortunately, dentures are no longer the only option for replacing missing teeth. Whilst it is always preferable to keep your natural teeth where possible, when you have to have a tooth removed, there has been much advancement in tooth replacement options in recent years. Dental implants can offer a more permanent solution for replacing teeth. It is important to have a good understanding of what having dental implants involves, covering everything from cost to the surgery involved. Dental implants are a permanent solution for replacing missing teeth. 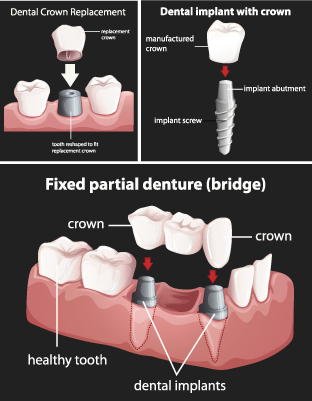 Unlike dentures, dental implants are fixed in the mouth, with posts implanted into the jawbone. Your dentist will place a titanium implant post into your jawbone, during a surgical procedure. During the healing process, the surrounding jaw bone will grow firmly around the implant in a process called osseointegration. This forms a very strong foundation and is more likely to stay in place when compared with a removable denture. 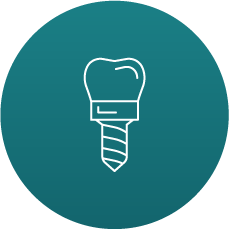 A prosthetic tooth is then placed onto the implant over a connector called an abutment, completing the procedure. Dental implants are designed to last, potentially for twenty to thirty years at least. 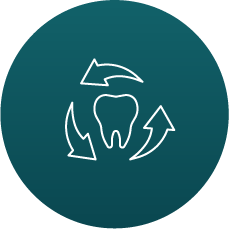 However, rather like natural teeth, they need regular maintenance, daily care and cleaning to ensure the area around the implant remains healthy. Depending on the type of implant, its position and aftercare, dental implants can last a lifetime. Can I have a dental implant rather than root canal? A common question we get asked is whether it is worth just having a dental implant rather than attempting root canal treatment on a damaged tooth. The important thing to remember when it comes to dental implants is that they are a great replacement for missing teeth, but it is always preferable, where possible, to restore a natural tooth. Root canal treatment works to save and restore your natural tooth and avoid extraction. However, depending on the severity of the infection, the root canal treatment isn’t always successful and can last just five to ten years. Getting dental implants in Washington is a process that is unique to each patient. A lot of factors can make a difference, such as how many teeth you are having replaced and for how long the tooth has been missing. However, there are four stages that are common in most cases, which will give an overview of the process. During this initial stage, you will meet with your implant dentist in Puyallup to assess your suitability for dental implants. This will involve a complete oral health assessment, a medical history, taking x-rays, scans, photos. Your dentist will then use of all this information to create a 3D image of your smile using computer software, which will help to plan your treatment with precision and accuracy. Are there any reasons why Dental Implants wouldn’t be right for me? If you have poor oral hygiene, your dentist may suggest treatment to resolve this before proceeding with dental implants. This is because poor oral hygiene is more likely to result in implant failure. Equally, if you are a smoker, there is a greater chance of dental implant failure later on. There may be some preparatory treatment needed to prepare the bone if the tooth has been missing for a long period of time. Your implant dentist will explain your options thoroughly if this is the case. 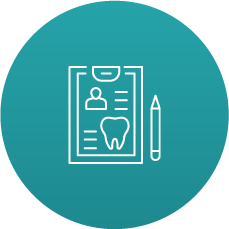 Your implant dentist will use state-of-the-art treatment planning software to plan the placement and ideal position of your dental implant treatment. The prosthetic component of the restoration will also be planned, for example a crown, bridge or full arch. 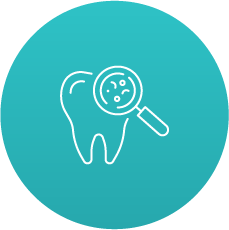 At this stage your dentist will also be able to give you a clear breakdown of proposed treatment and costs, so you can plan accordingly. If you are replacing teeth that have been missing for any length of time, the bone in the jaw may have already started to disintegrate. 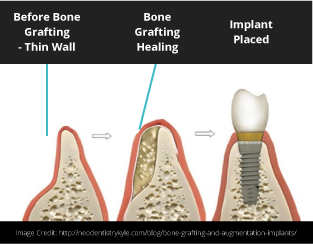 If bone grafts are needed before an implant can be placed, your dentist will also explain this fully. Where you are replacing a number or all of your teeth your dentist will explain the different options available. How Many Dental Implants would I need? The number of dental implants you will need to have placed will depend on how many teeth you are replacing, the position of the teeth in the mouth and whether you require more than one prosthetic on a single implant. 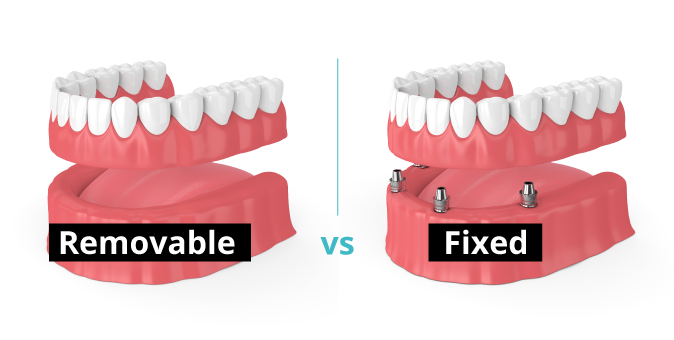 For example, if you have a few missing teeth next to each other your dentist may decide a bridge prosthetic on a single implant post is the best option for success. 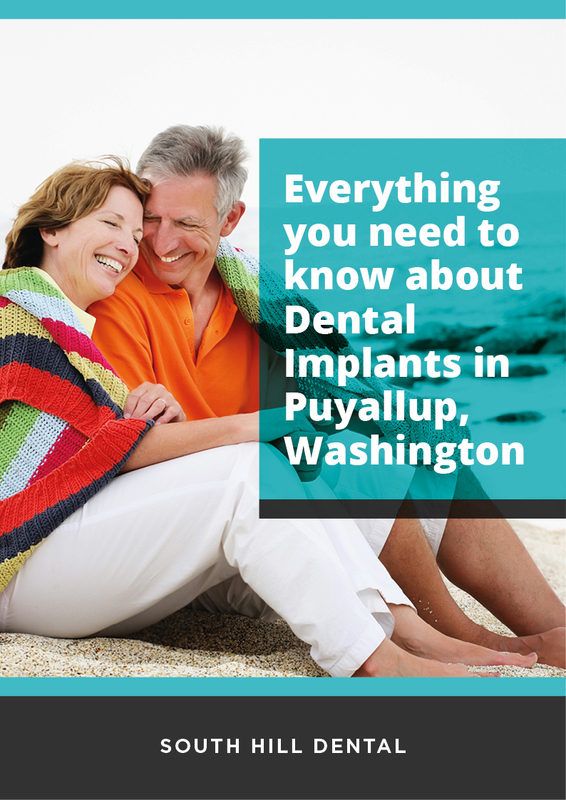 Your implant dentist in Puyallup will talk through the different options for treatment during your initial consultation so you can make a fully informed decision, based on your individual circumstances. Once you have had a tooth removed, the bone at the site in the jaw naturally starts to disintegrate. The rate this happens at varies between patients but if you have had a gap in your smile for several years, you may need to have a bone graft to ensure dental implant success. This involves a surgical procedure to add artificial bone to the area to create a strong base. Once this has fused with the existing bone, the site will be ready for the placement of the implant. Once you have agreed your treatment plan, your dentist will begin your dental implant treatment. 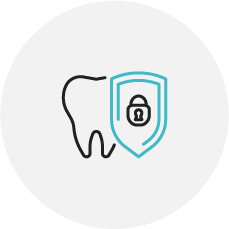 You will be kept fully informed every step of the way, being able to ask questions and get advice from your dentist on care throughout. 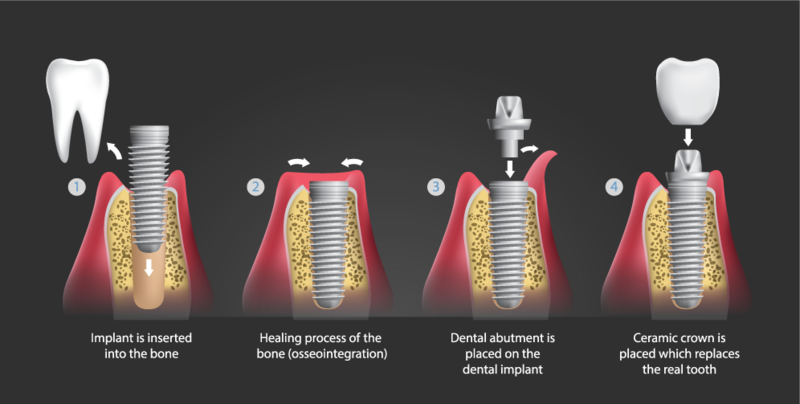 Once implants have been placed, there will be a healing time, while the bone fuses around the implant. The time this takes varies from patient to patient, but is often around 4-6 months. Once your dentist is happy this is complete, you will have the prosthetic fitted onto the implant. How painful is it to have Dental Implants placed? This is a common question patients ask when considering dental implants in Puyallup. Placing a dental implant is a surgical procedure that is performed in a dental chair under local anaesthetic. The procedure involves minimal discomfort, if any, and post-treatment symptoms are also reduced thanks to modern procedures. Sedation is offered to anxious patients to help them feel calm, while conscious, during the procedure. Once you have completed your dental implants treatment, it is really important you follow the aftercare and maintenance advice from your dentist. This is to ensure that your dental implant doesn’t later fail. A part of this process is regular appointments to check your implants and maintaining your general dental hygiene. If the bone doesn’t fuse around the implant – this is rare when an experienced implant dentist has completed the treatment planning and placement. If this does occur, the implant can be placed in another site, which is usually then successful. Incorrect placement of the implant – whilst many dentists offer dental implants now, it is wise to choose a specialist dentist, trained and experienced placing implants, who can assess and choose the right site, making failure much less likely. Poor aftercare and hygiene – once you have completed your dental implant treatment, you need to ensure you keep the site clean and maintained to avoid future infection that could cause implant failure. What follow-up maintenance care do you offer after treatment is completed? Your specialist dentist will offer advice about how best to care for your dental implants in a daily cleaning routine. Dental and oral hygiene in your whole mouth is important to keep your dental implants healthy. You should also come for regular check-ups, where your dental implants will be checked for any signs of infection or bacteria and will be cleaned by a dental professional. 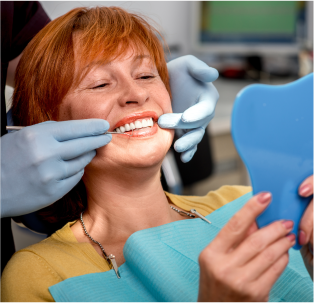 When it comes to choosing between dental implants and dentures for replacing your missing teeth in Puyallup, there are a number of factors to consider. Your lifestyle, budget and dental history will all have an influence in whether dental implants or dentures would be the best solution for replacing your lost teeth. When it comes to one of the major differences of the two options, dental implants are a permanent fixed tooth replacement solution, whilst dentures are removable. 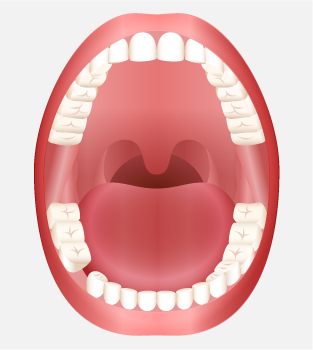 Dentures can influence the types of food you can eat and also can have an impact on speech, especially while you get used to the denture in your mouth. Dental implants don’t move in your mouth, allowing you to eat, drink and speak with greater ease. Placing dental implants requires a surgical procedure, which can put people off the idea of dental implants. However, it is a straightforward procedure that can often be done in a single appointment. Many patients are able to return to work the next day. Dentures are removable and so require no surgery to be fitted in the mouth. However, as the jaw bone often starts to disintegrate once teeth have been removed, dentures often start to become looser over a couple of years and may need replacing more often. 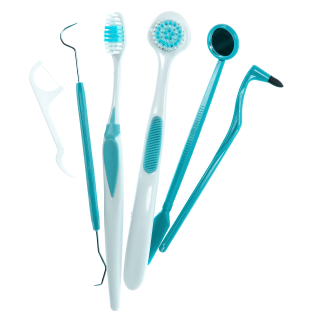 Whichever option you choose, how you care for your oral and dental health is crucial. Maintaining a healthy mouth and any remaining natural teeth is key to the ongoing success of your replacement teeth. In terms of dentures, you will need to soak the dentures overnight and clean them thoroughly. You will need to ensure food doesn’t get stuck in between the denture and the gums to avoid irritation. Any remaining natural teeth need to be cleaned properly too. With dental implants, it is essential you keep the site clean and free from debris and bacteria. Poor oral hygiene can cause dental implants to fail. You should regularly visit your dentist for check-up and maintenance appointments. Dental implants are a more expensive option than removable dentures. This is partly because of the procedure involved. 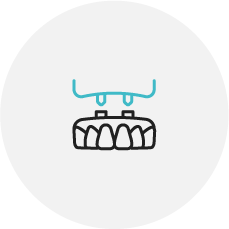 Whereas with dentures you have a removable prosthetic created, implants require placement during a surgical procedure and then a prosthetic crown, bridge or arch needs to be fitted on top as well. 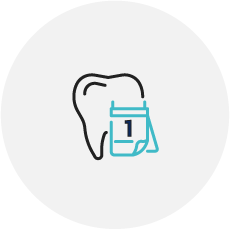 While it isn’t possible to give a ballpark figure of dental implant surgery costs, as it varies depending on the options chosen, your specialist dentist can give you an accurate and fully costed treatment plan before you agree to treatment. A lot of dentists now offer dental implant treatment. Many of those dentists are not experienced or trained in dental implant surgery, or may only have basic skills in placing implants. When it comes to choosing a dentist that you can trust to place your dental implants, you should look for a dentist with training, experience and expertise in dental implant surgery. This is important because if your treatment becomes more complex, for example with the need for a bone graft, you need a specialist dentist who can perform these procedures. 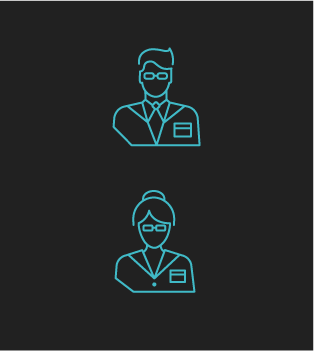 Look for dentists who have completed specific training in placing implants, who have testimonials from previous patients and who belong to specialist professional bodies. It’s absolutely acceptable to ask a dentist about their experience with dental implants during your initial consultation. Dental implant surgery is an investment of both time and money. Make sure you make that investment in a procedure by a dentist with experience and expertise you can trust. Dental implants are an investment. Getting dental implants rather than a removable denture can be a greater upfront cost. There are a number of options you can consider when it comes to replacing missing teeth with dental implants. A cheaper option to dental implants placed for each missing tooth is a fixed denture – where a smaller number of dental implants are placed across the mouth and a prosthetic placed on the posts. This may reduce costs if you are considering replacing all of your missing teeth. We work with many dental insurance carriers for our general dentistry. However, most dental insurance plans do not cover dental implants. To find out more information you can contact our office and we will be able to advise you further. We understand that dental implants are an investment. To discuss payment options, please contact our office. How do I decide if Dental Implants are the right choice for me? Many patients come to us at Happy Smiles in Puyallup, Washington, still unsure if dental implants are the right option for replacing their missing teeth. We understand this and the initial consultation is an opportunity for you to ask questions and decide if the treatment is right for you. If you are considering dental implants and would like to know if you are suitable, why not schedule a consultation with our specialist implant dentist? Get answers to your questions and find out how treatment would work for your unique smile.